The report, tabled in Parliament on Wednesday, noted that the 2007 UPA deal included a 15 percent bank guarantee against advance payments. India for the first time signed an Intergovernmental Agreement (IGA) with France to procure 36 Rafale fighter jets. It has earlier signed similar IGAs with the US, the UK and Russia. Since about 60 percent of advance payments were to be made to the French vendors, the Ministry of Law and Justice advised that a government/sovereign guarantee should be requested in view of the value of the proposed procurement, the report said. 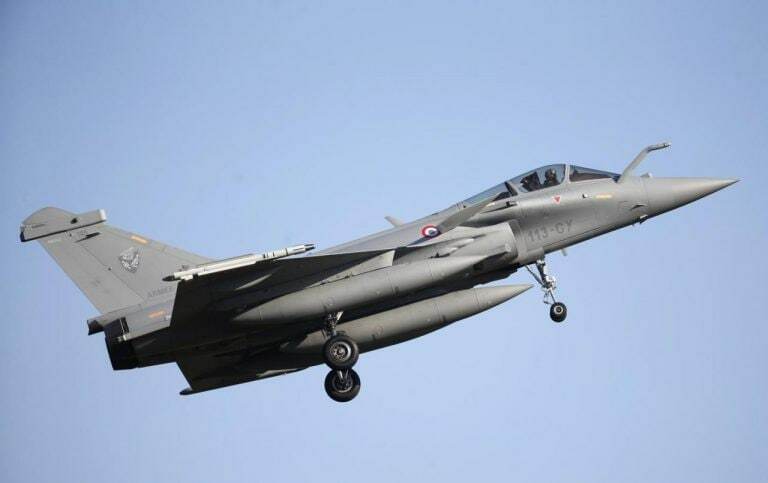 The Comptroller and Auditor General (CAG), in its report on the Rafale fighter jet deal with France, has highlighted the drawbacks of settling for a 'Letter of Comfort' rather than a sovereign guarantee by the French government. Highlighting its concerns, the CAG observed that in case of a breach of an agreement, India would now have to first settle the matter through arbitration directly with the French vendors. If the arbitration award goes in favour of India and Dassault Aviation, the makers of the Rafale jet fails to honour it, India will have to exhaust all available legal remedies, it said. Only after that will the French government make the payments on behalf of Dassault Aviation, it added. "In case of IGA for 36 Rafale, the offer of M/s DA (Dassault Aviation) in 2007 had included 15 percent Bank Guarantee against advance payments, 5 percent each for Performance Guarantee and Warranty. A Bank Guarantee gets directly and automatically invoked in case of breach of contract by the seller," the CAG said. "Instead it provided a 'Letter of Comfort' signed by the French Prime Minister in lieu of the Bank Guarantee," the report said. The issue on the sovereign guarantee and 'Letter of Comfort' was submitted to the CCS in September 2016 for consideration. The CCS gave its acceptance along with other associated guarantees/assurances provided in the IGA in lieu of bank guarantee subject to payments through an escrow account or "any other safeguards which the ministry was to work out in consultation with the French Government with the assurance by the French Government that they shall provide effective oversight on the utilization of payments released to the French Industrial suppliers", the CAG report noted. The French government, the report said, did not agree to an escrow account as it felt "the guarantees already provided by it were far-reaching and unprecedented". "In case of any breach of agreement Indian party (Ministry) would have to first settle it through Arbitration directly with the French vendors. If the Arbitration award were in favour of Indian party and the French vendor fails to honour the award (make the payment's claim), Indian party should exhaust all available legal remedies. 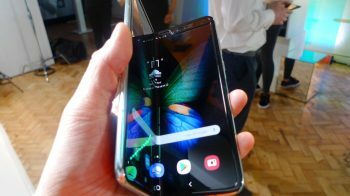 Only then the French Government would make these payments on behalf of the vendors," the report said. The CAG report comes at a time the government has been facing attacks by the Congress over settling for a 'letter of comfort' instead of a 'sovereign guarantee'.